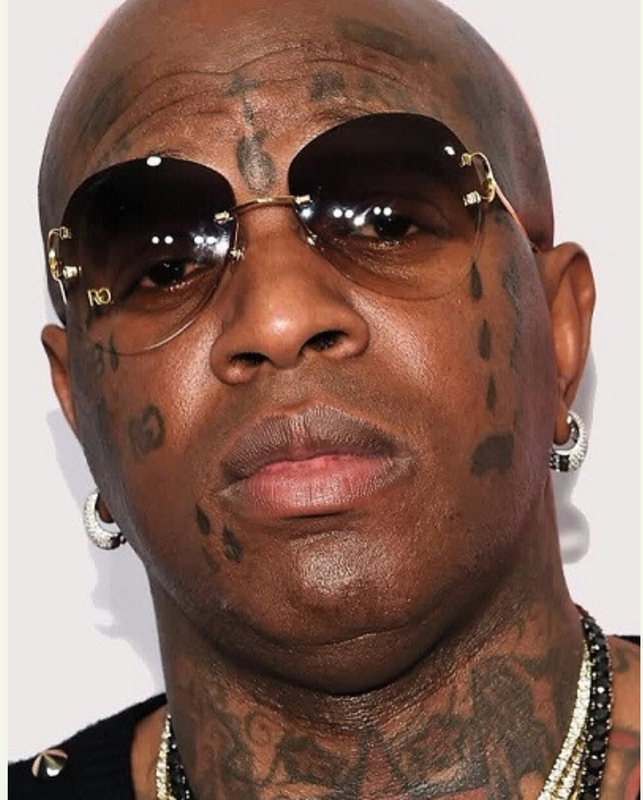 Music mogul, Bryan ‘Birdman’ Williams, who just turned 50, has revealed he wants to remove his face tattoos. "I was asking my partner 50. Shout out to 50 Cent," Birdman said. "Cause he removed his tattoos and I wanted to go to somebody who can take these tats off my face."